Oh a heart shaped lasso - how nice. well done. 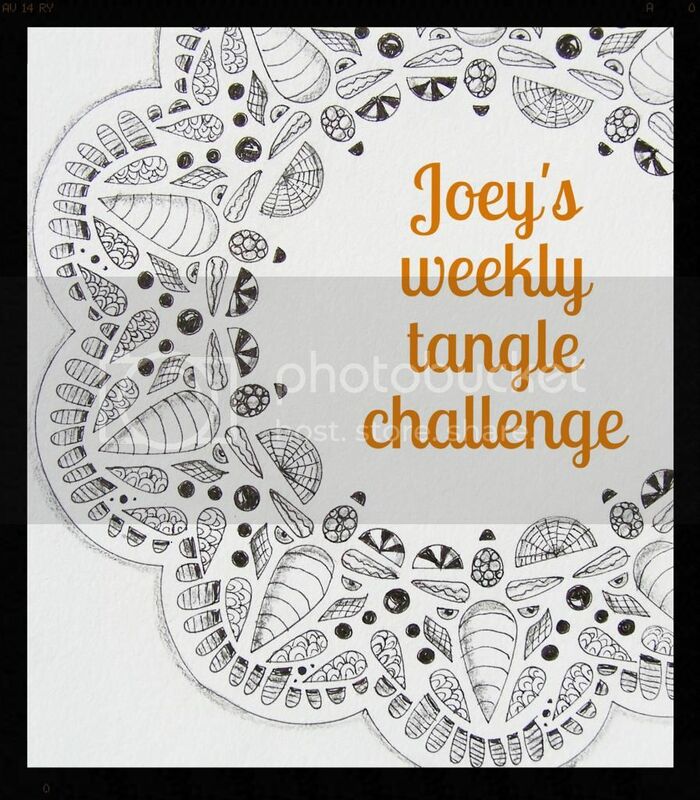 Great drawing on your lasso inchie. 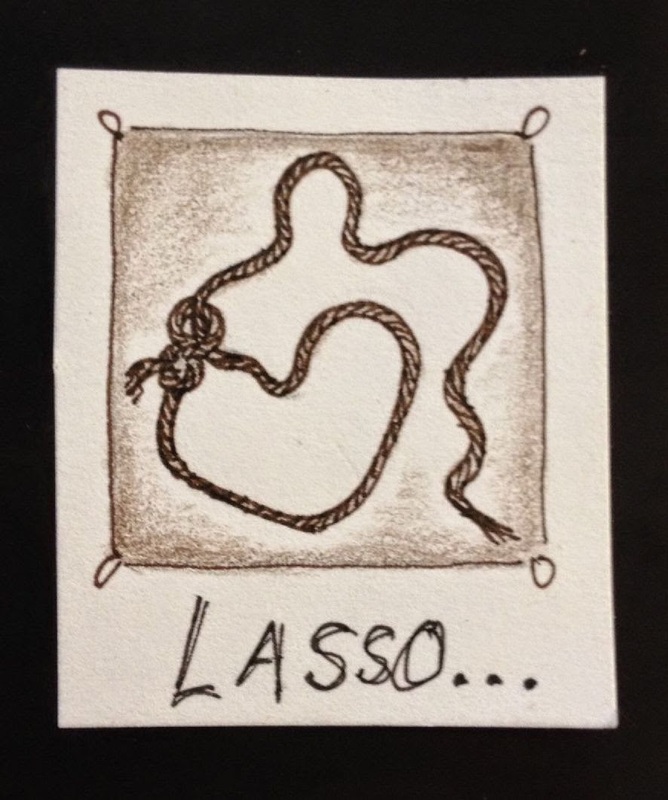 Wow, great drawing of a lasso with heart! Sweet! A lasso in the shape of a heart!